Content creators are in for a treat. So far, the only popular platform that has been letting creators make money is YouTube — which is also the go-to video destination for many Indians. Facebook wants in on that pie and wants to incentivise its creators to produce more content for Facebook. In this regards, Facebook held its maiden Creator Day in India at an event in Mumbai on 30 November. 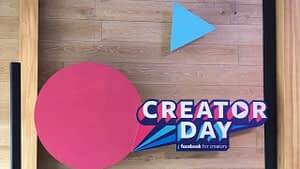 The ‘Creator Day’ event saw Facebook announcing a host of measures in order to help its creators make money on the platform. Facebook stressed the need to have content which would be community-focused and which would increase engagement with the audience rather than just passive watching. Facebook announced two major features to help Indian content creators and publishers build a strong community of fans and earn money along the way. 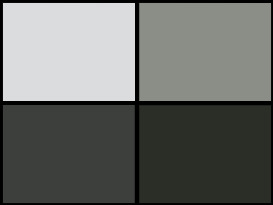 Ad breaks is a feature that will let you introduce pre-roll, mid-roll or banner advertisements for your video content. Starting 30 November, ad breaks will be available to content creators and eligible partners who create content in Hindi, Bengali, Tamil, Malayalam and English. However, one has to be eligible to select ads to put them in their videos. According to Facebook India, the ad content will be selected by Facebook whereas the creator will get the option to select what kind of ad to insert where. “Publishers and creators can visit fb.me/joinadbreaks, Creator Studio or their Page Video Insights to join Ad Breaks. On these destinations, those that do not yet meet the eligibility criteria can view a graphical representation of their Facebook followers, video views, and Monetisation Eligibility Standard compliance to track each Page’s progress towards qualifying,” said the Facebook release. In terms of metrics, the eligibility criteria that need to be fulfilled include that videos must be published from Pages (and not profiles) that have at least 10,000 followers. Also in the last 60 days, you need to have had 30,000 one-minute views on videos that are at least three mins long. You can read more about ad breaks here. The other feature announced at the Creator Day was Brand Collabs Manager. This is a tool that will let Facebook connect creators with brands, who are looking to collaborate for branded content related activities on Facebook. Brand Collabs Manager will help creators create a portfolio which will let brands learn about them and get in touch with them for brand partnerships. It will start rolling out in India in 2019. “We’re seeing consumer videos exploding on our platform and today video has become one of the biggest drivers of engagement growth on Facebook. 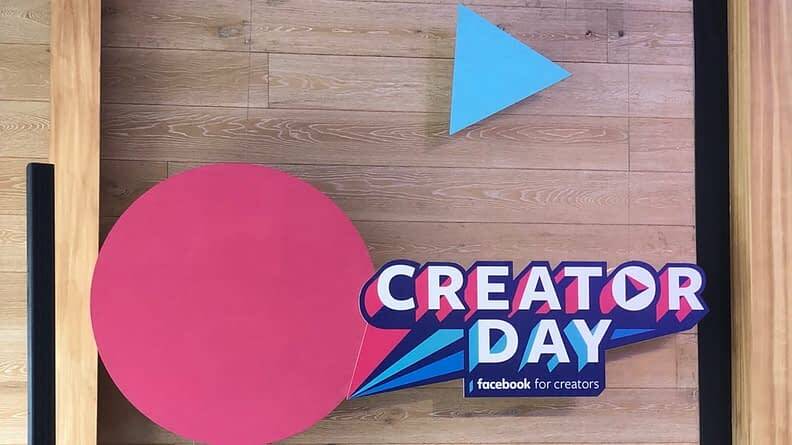 Creators Day reinforces our continued commitment to support the publishers and creator community in India, helping them grow and monetise their videos on the platform,” said Paresh Rajwat, head of Product for Video, Facebook. Facebook also spoke about a feature called Premiere which will let creators generate a buzz around some special video which they wish to share on the platform. 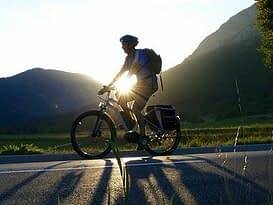 The feature introduced in April this year, lets creators post pre-recorded video as a live video so that followers of the Page are informed well in advance of when the Premiere video will go live. Once it goes live at the appointed time, the interactions would be as they would be on a live video. The only difference being that Live will change to Premiere when the video is playing.